But first, coffee! A funky set of two coffee mugs; a combination of indigo and white is creatively used to stylize the mugs. These ceramic mugs are a great way to begin the morning or reenergize in the evening with a cup of coffee. 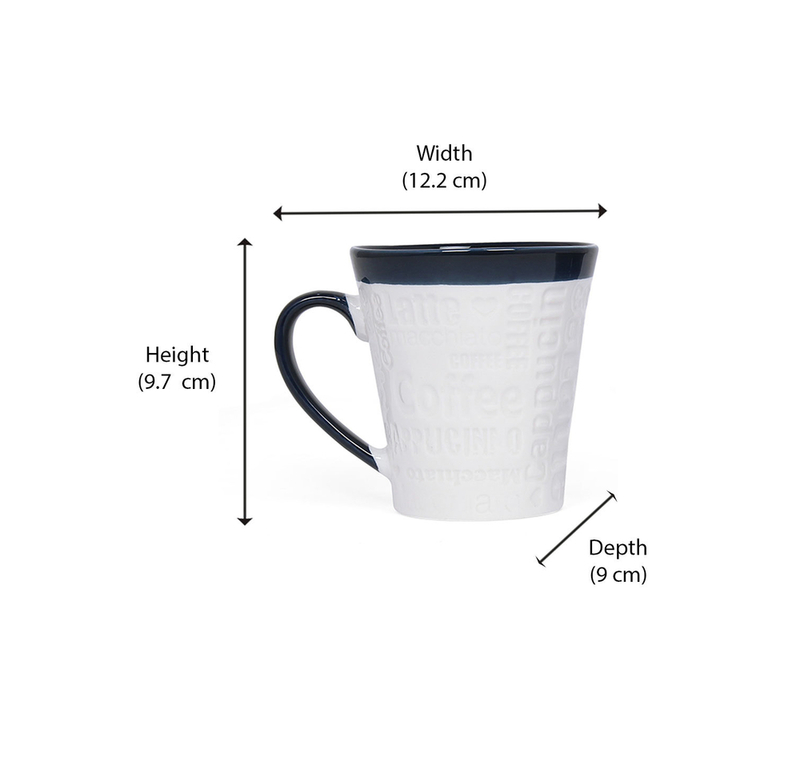 With fun graphic lettering all around the mug, enjoy your coffee, we say. Keeping a few of these to give away to friends wouldn’t be a bad idea. After all who doesn’t like a fun gift?